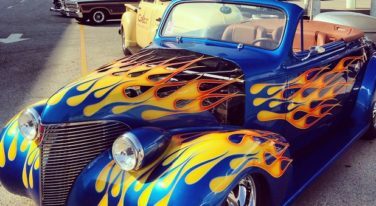 A broad array of colorful cars and other amazing autos was scattered across the grounds at the NSRA Northeast Street Rod Nationals. 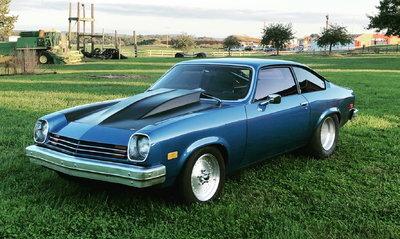 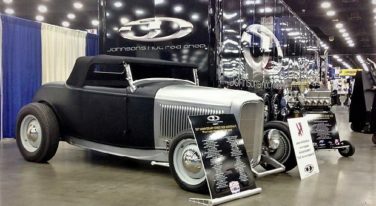 The NSRA is celebrating the 50th Annual Street Rod Nationals and Johnson’s Hot Rod Shop is helping out as one of the builders of the two 2019 Street Rod Nationals Giveaway Cars. 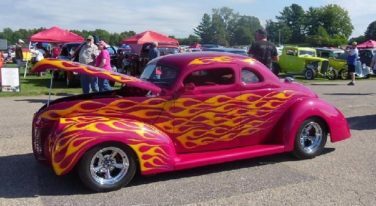 Merle Balke’s fantastic photos of the 48th NSRA Street Rod Nationals highlight the very best of the best at the show! 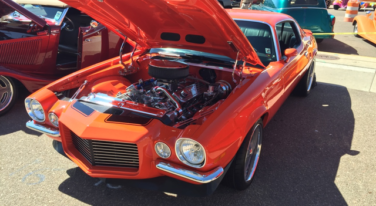 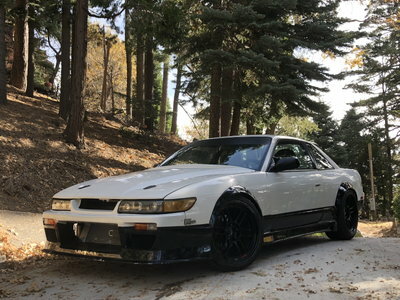 The International Show Car Association (ISCA) selects and presents their “ISCA Pick “ awards at all ten NSRA events across the country. 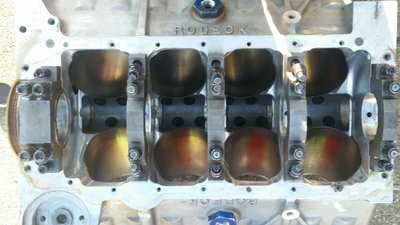 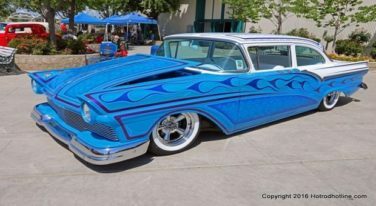 We’ve got some great coverage of the NSRA Western Street Rod Nationals. 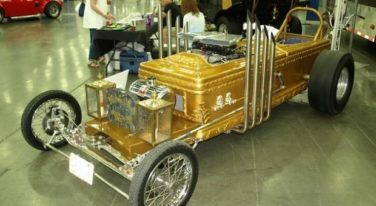 The “ISCA Pick” award winners have been announced from the Southeast Street Rod Nationals in Florida. 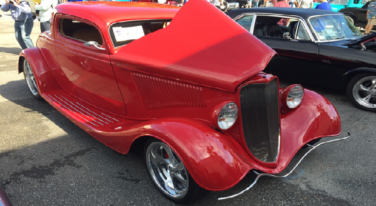 We have some great photos of the 2015 NSRA Northeast Street Rod Nationals plus. 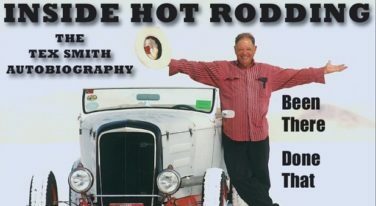 We say goodbye to hot rodding legend LeRoi “Tex” Smith. 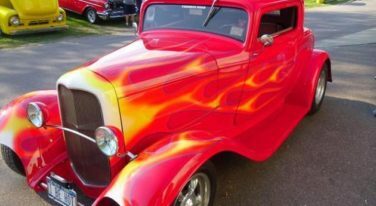 We were in Louisville, KY last week for the 45th Annual NSRA Street Rod Nationals Plus, a four day event filled with classic cars, workshops, awards, a trade show, swap meet, and general good time.